If you have hardwood floors, you might find that there are certain ways to make your floor easier to clean, easier to protect, and even make it look better. 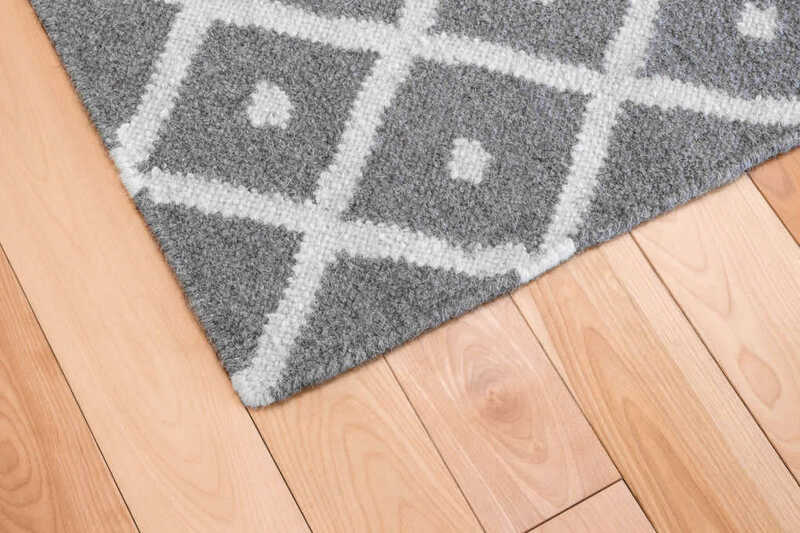 While there are certainly several different ways to ensure that your hardwood floor is safe and looking its best, rugs are also great for making your hardwood floor look great. Thus, there are many different reasons why you should use rugs for your hardwood floors. Not every reason applies to every home. 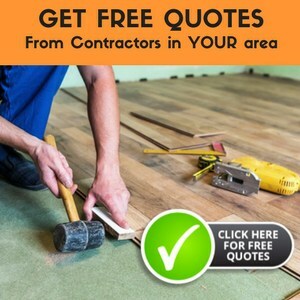 Maybe you don’t have kids or pets, maybe your hardwood already doesn’t look good, maybe you like the way your floor looks without rugs, maybe you just don’t like carpet related floorings. However, I ask you to consider one or a few of these options to keep your floor protected and to keep the value of your home high. No, not every option will be for you, but I hope that at least one of them will make sense in your home. Don't Miss! Check out our article on Alpaca Rugs! If you are looking to purchase a rug, you’ll find that you can get rugs in virtually every shape, size, color, and pattern. These rugs can be used in various different ways. Sometimes people use them to tie a room together with colors or patterns; sometimes people use them to create a bold statement in an otherwise normal room. Overall, adding a rug or two adds a significant amount of depth to any room with a hardwood floor. If you put together a room using hardwood floor and all of your furnishings, but no rugs, it can look a bit overwhelming and unwelcoming. Placing a few statement rugs throughout a room can help pull it together and make it look a little homier. If you have kids, you know that they can often be loud, especially when they are running and stomping on hardwood floors. 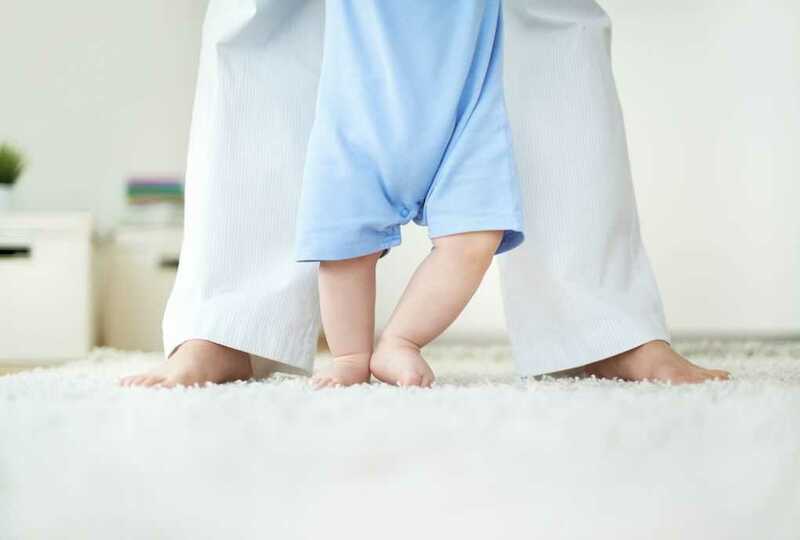 Thus, rugs are a great way to keep those hardwood floors that you love so much, and obviously keep your kids too. 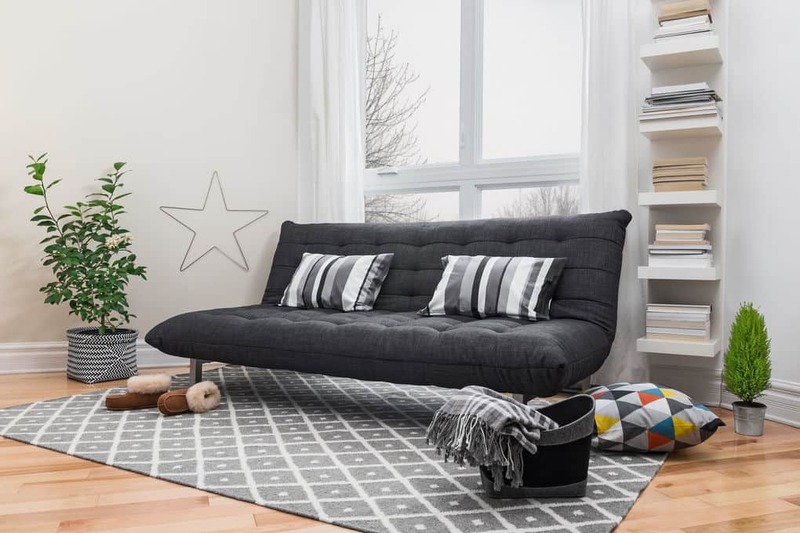 If you get rugs that have a rug pad that is thick, they are great for muffling those intense noises you may not prefer at all hours of the day. We love hardwood floors, there’s no denying it. They look classy and stylish, they are beautiful. However, despite how much we may love them, we love the feel of a carpet. Thus, placing several rugs within the room with hardwood is a great way to achieve that stylish look while still making it comfortable for your feet. Cleaning hardwood floors is much more intricate than cleaning a rug, but that doesn’t stop us from loving them. 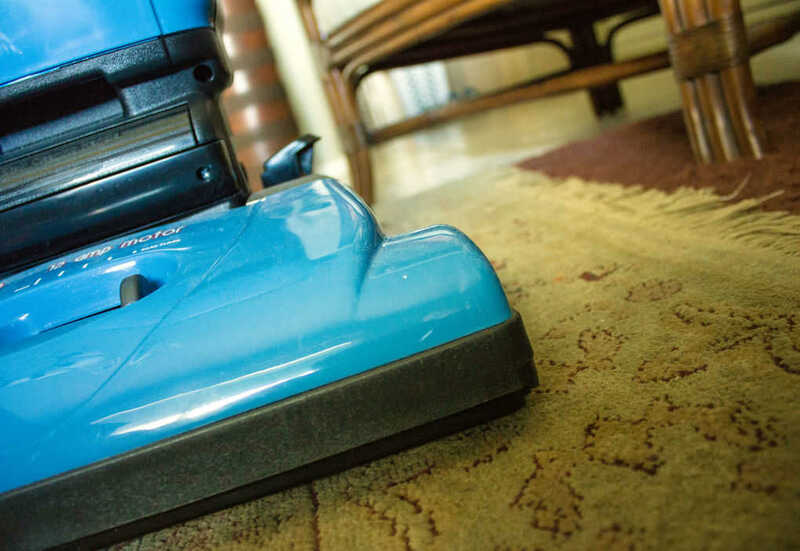 If you spill crumbs on your rug, you simply have to pull out the vacuum cleaner and take care of it. However, if you do the same on a hardwood floor, it’s a more lengthy process, including a broom, a dust pan, maybe even a mop. No matter what type of home or hardwood floor you have, rugs are a universal concept. Despite everything, they always look good and add value to your home. Purchasing the right rugs can make your room look much better. Purchasing rugs to protect your hardwood floor is probably one of the most important reasons to have them. If you have spent the money as an investment in your home, you likely want to protect that investment. Rugs can help protect your floor from scratches, dents and more. Preventing these things help keep your home value high. Keeping your hardwood floor looking its best, allowing you some sanity from the noise, and creating a space that is sophisticated and classy, while still feeling homey are all excellent reasons to add rugs to your rooms with hardwood flooring. You may not find all of these reasons valid, but I hope that some of them resonate in a way that ensures your home will continue to look its best. After all, nothing is too good for our homes if it means saving money, protecting the value, and loving the way it looks.